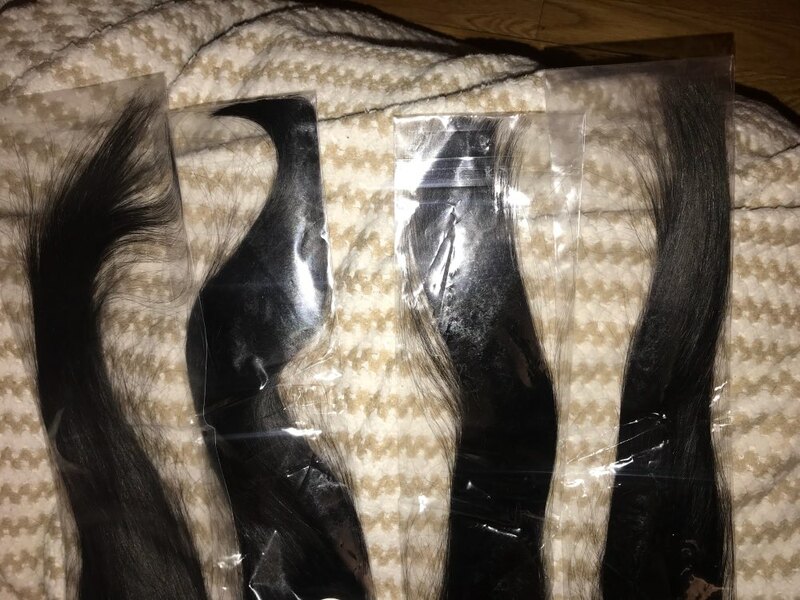 Thank you for the quick delivery I ordered my Sunday got it Wednesday this the third time I ordered hair from them. 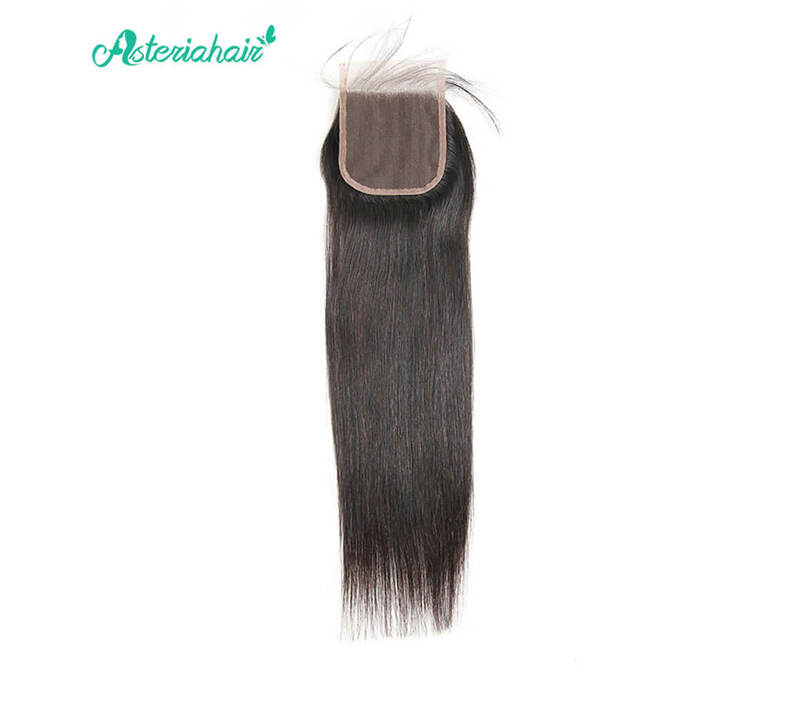 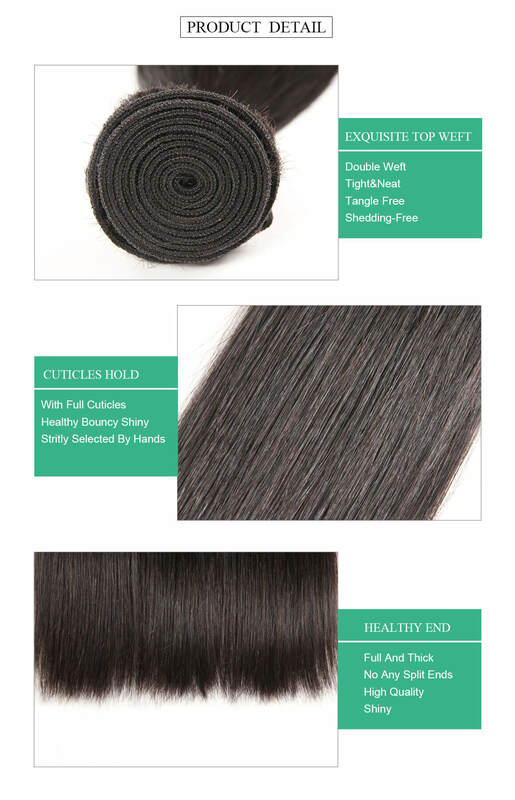 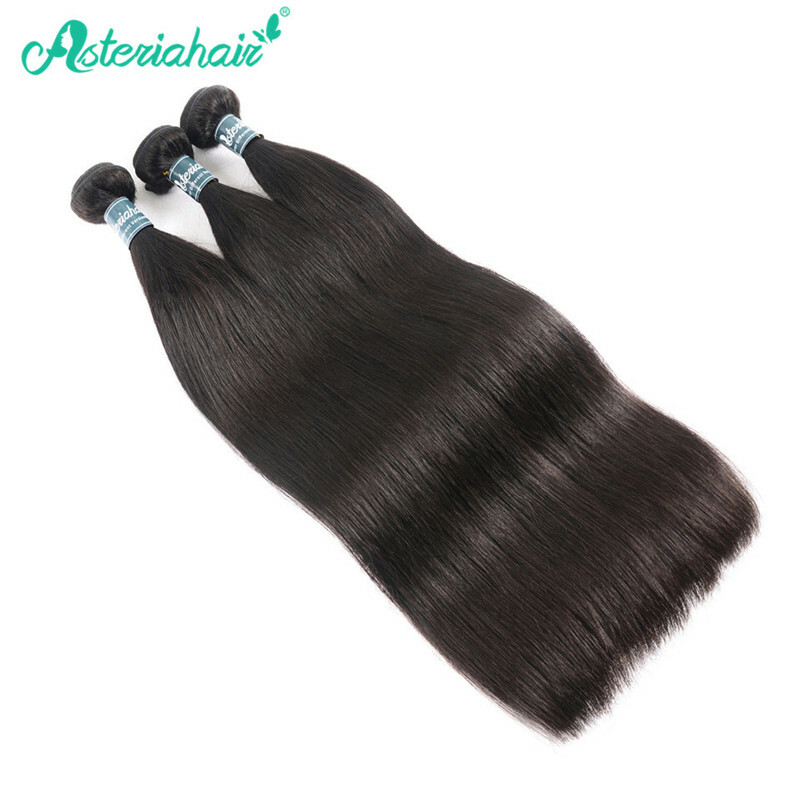 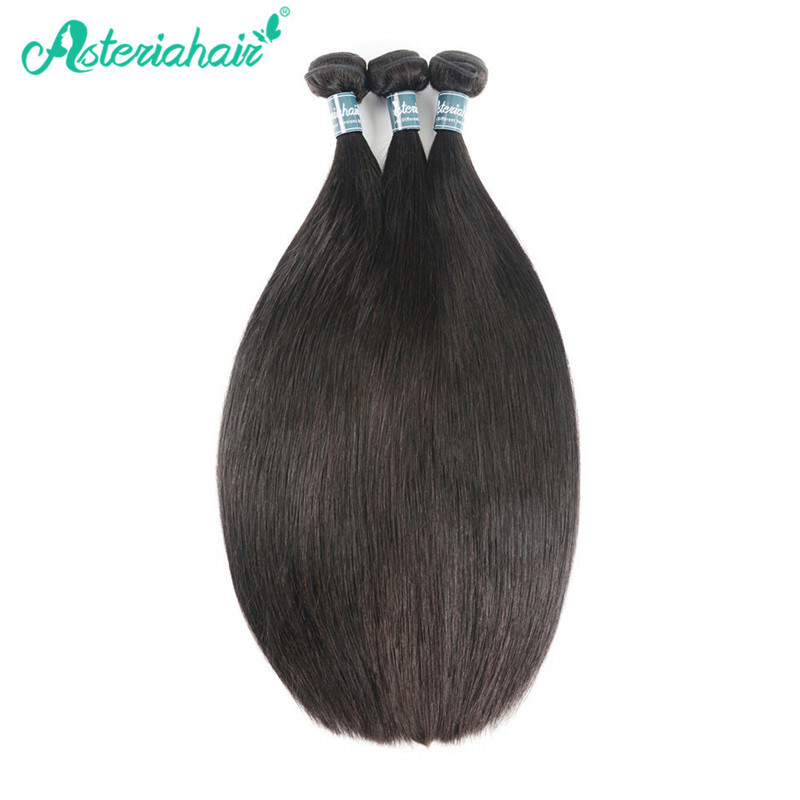 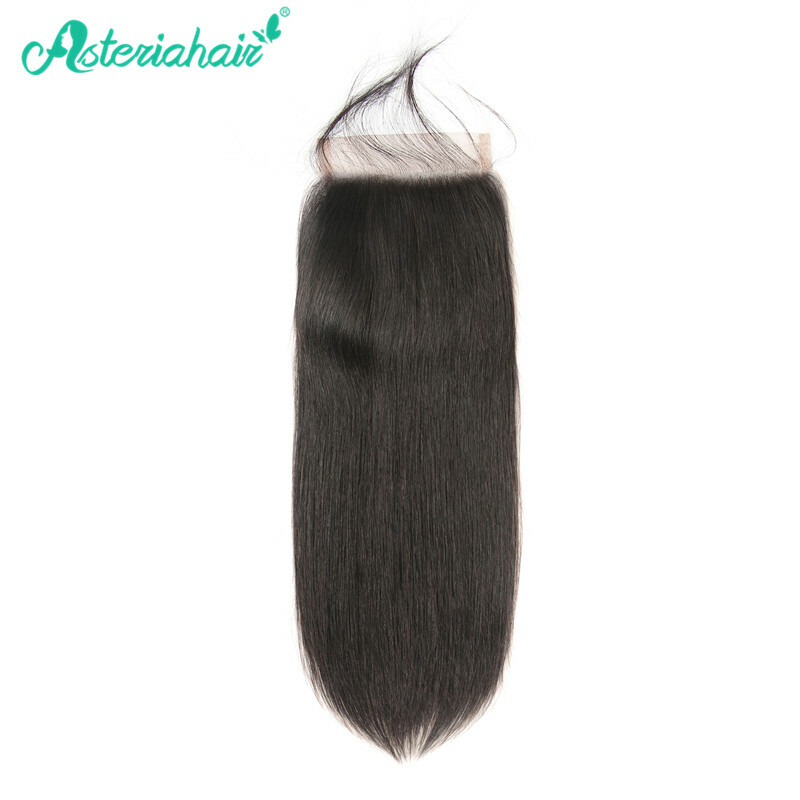 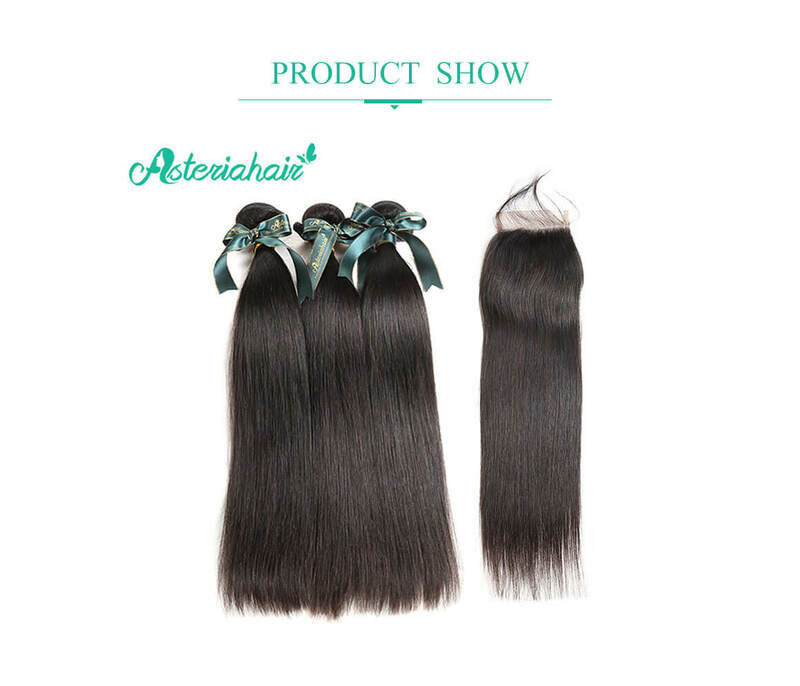 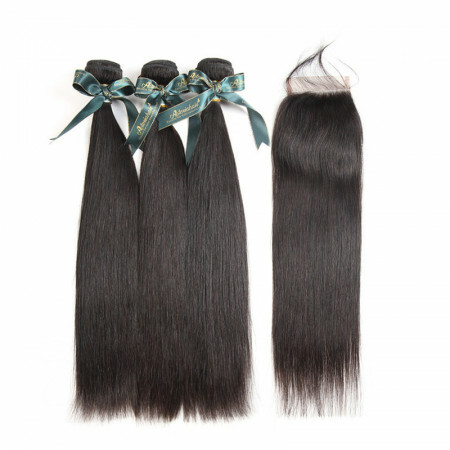 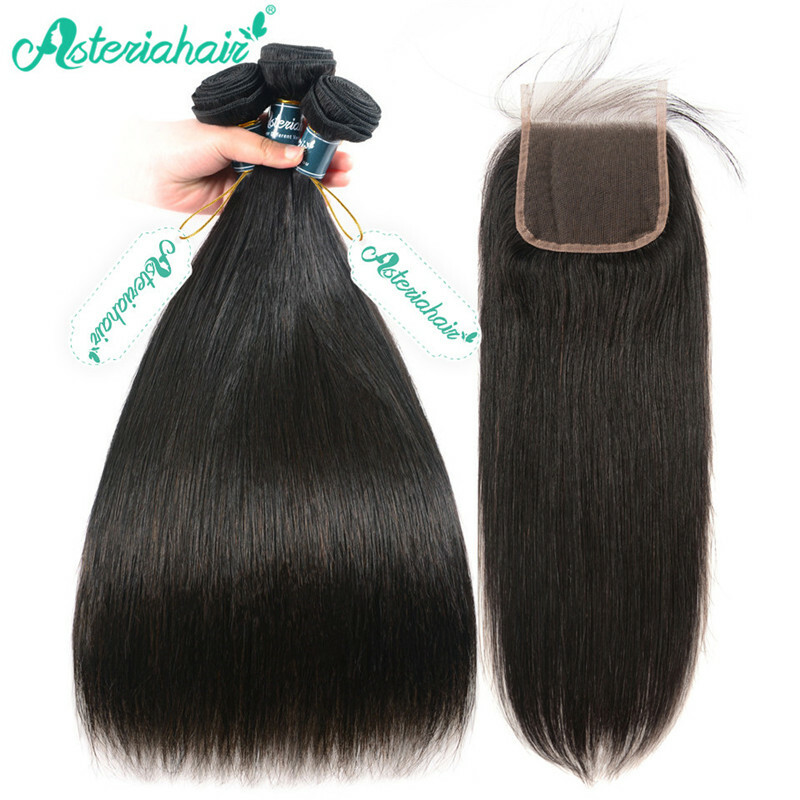 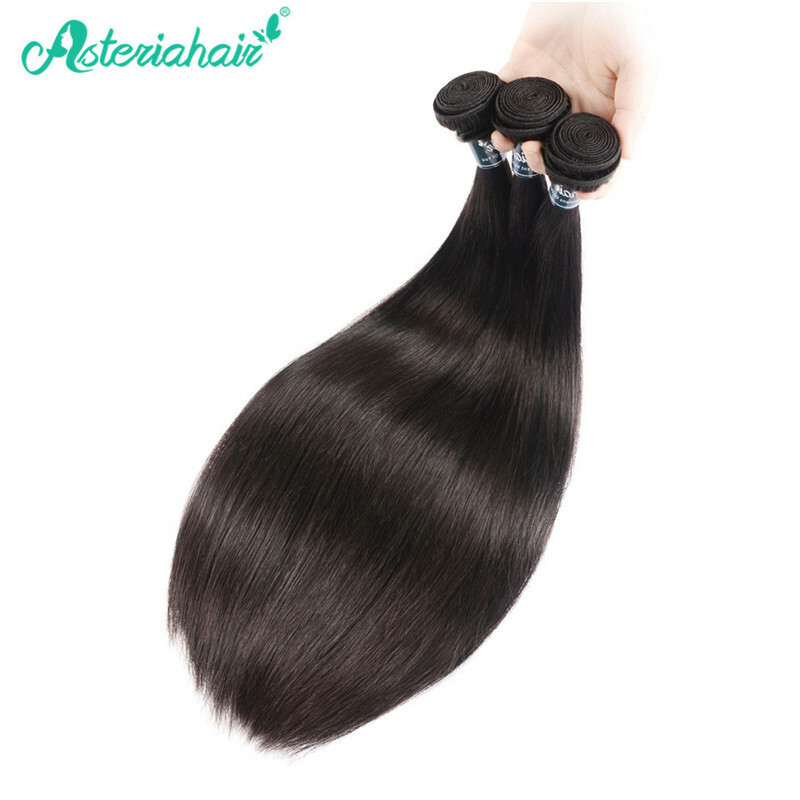 I never been disappointed the quality of the hair is superior it’s soft no odor. 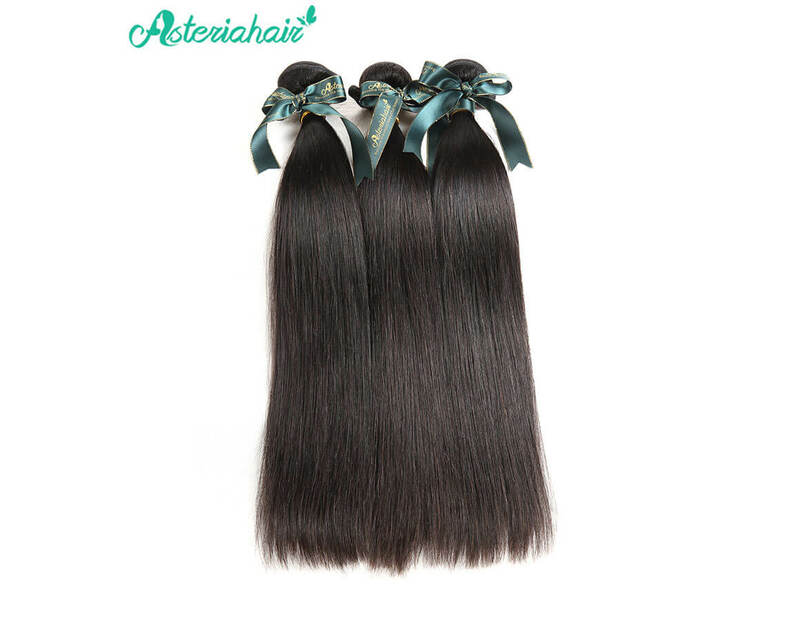 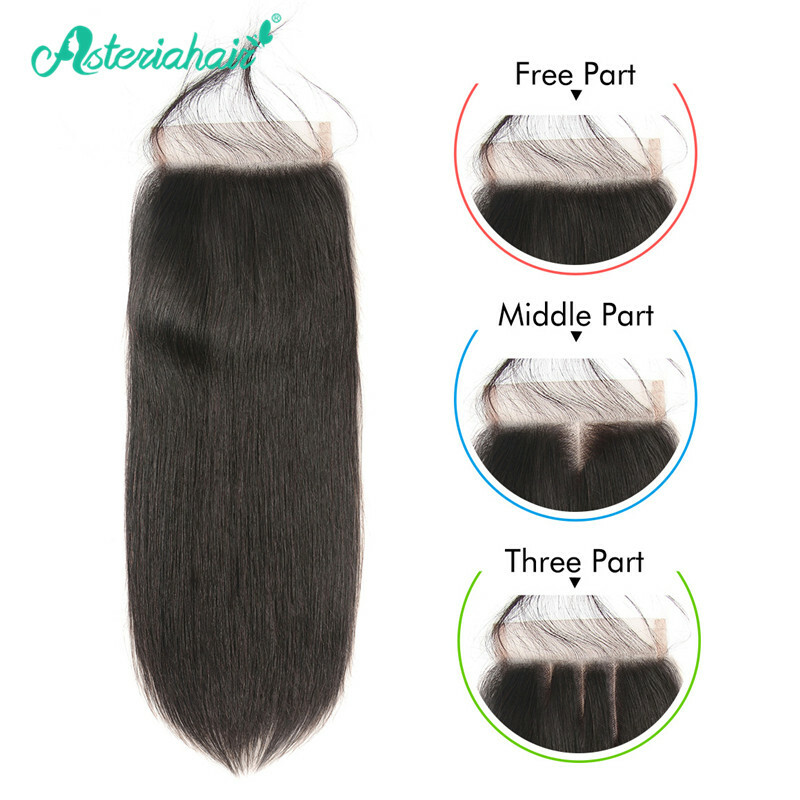 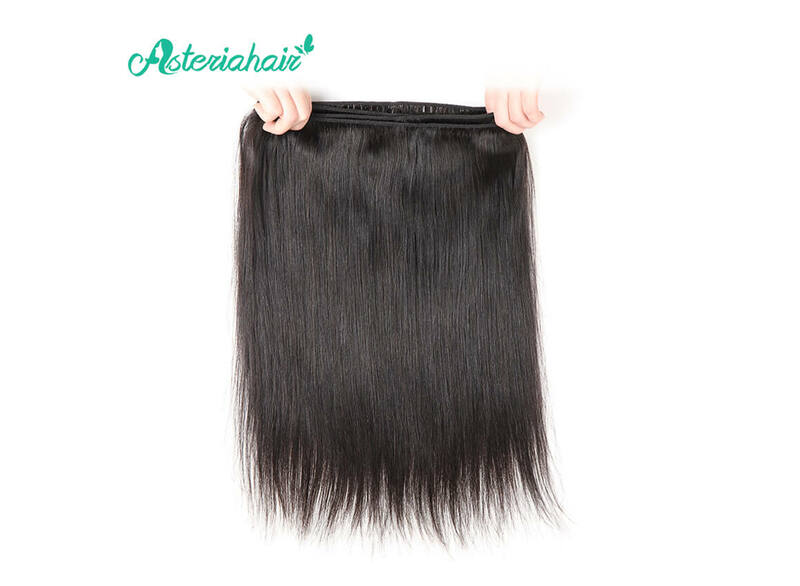 I will always order my hair from Asteria. 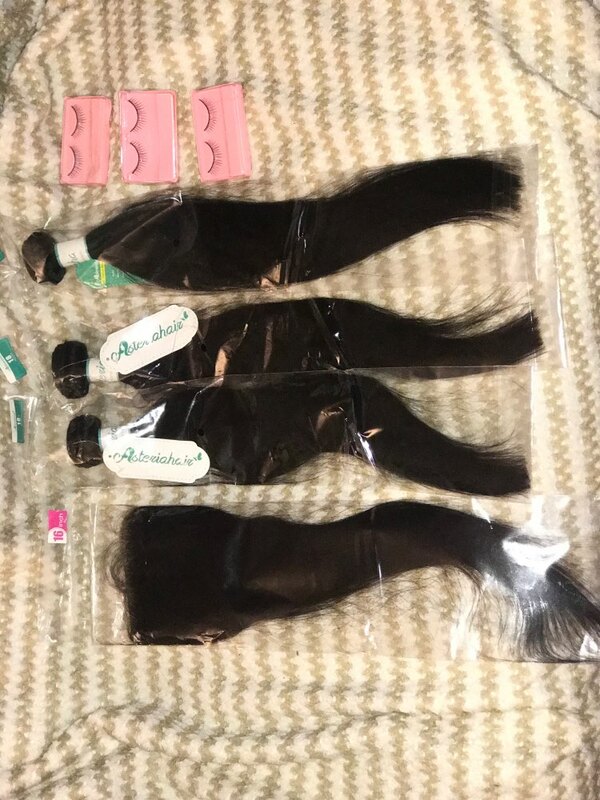 I love the quality of the hair , I can’t wait for the hair to be installed , the shipping was fast and they gave me 3 free eyelashes with my order and Jony was so patient and sweet.